O.T. 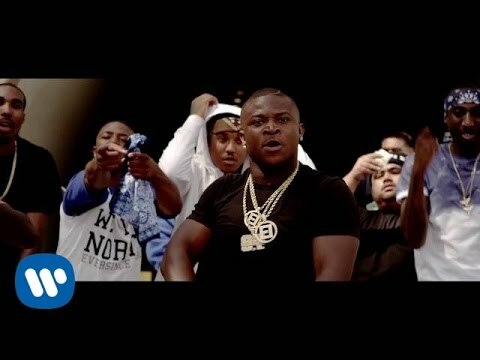 Genasis – O.T. Genasis – CoCo, Cut It, Push It. The Official Site. Audio, Videos, Photos, Everything. Follow OT Genasis on Snapchat! Welcome to O.T. Genasis's mailing list. Sign me up to discover more artists like O.T. Genasis and other offers. Get exclusive information about O.T. Genasis's tour dates, video premieres and special announcements! Sign me up to discover more artists like O.T. Genasis! Be one of the first to know about tour dates video premieres, and special announcements.